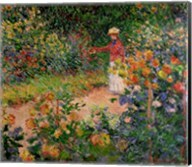 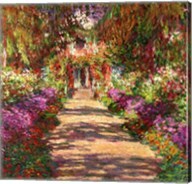 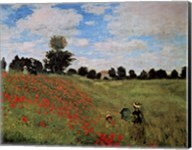 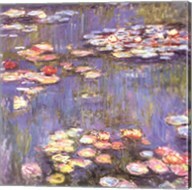 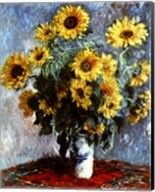 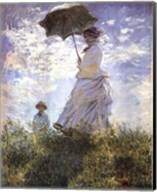 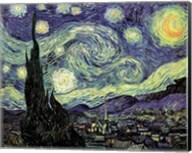 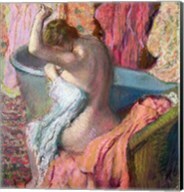 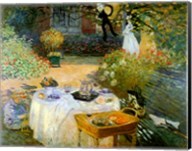 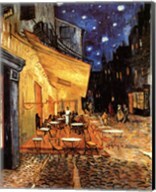 CanvasGalleryArt.com has an amazing selection of impressionism art, impressionism prints and posters. 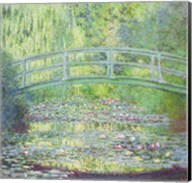 You will find great prints from famous impressionism painters including Claude Monet, Mary Cassatt, Childe Hassam, Joaquin Sorolla, and more. 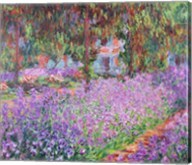 CanvasGalleryArt.com can help you customize your impressionism art by placing it in its own special frame or transferring the piece to a canvas. 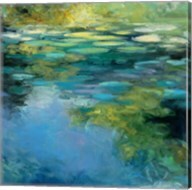 Give your living room, bathroom, or office a more emotional and stylish impact. 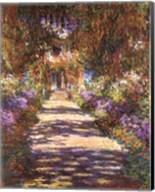 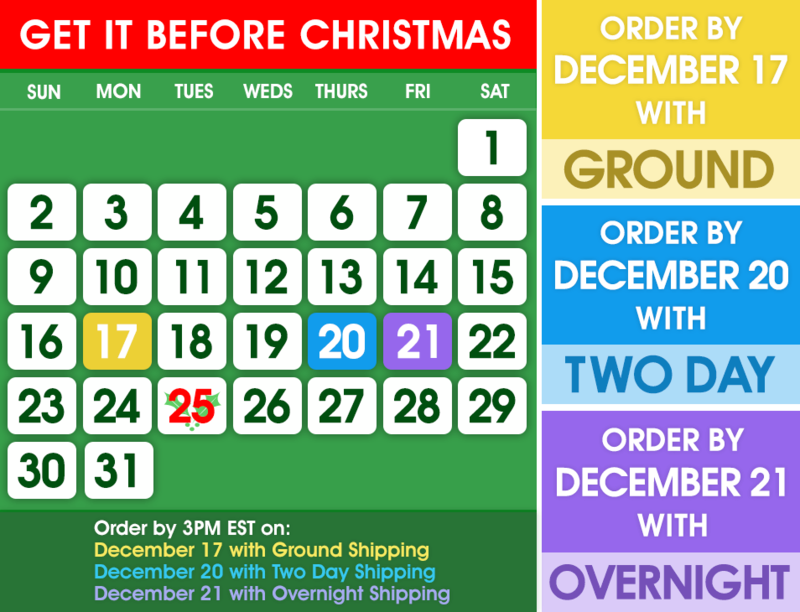 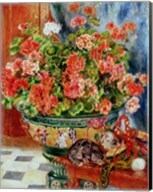 Shop impressionism art, impressionism paintings, and impressionism prints at CanvasGalleryArt.com today!